16/01/19 Notice to Registrar of companies voluntary arrangement taking effect - see here. It would appear that HMRC is a creditor to the tune of circa £118K although the largest creditor is owed £215K. DueDil is showing liabilities of circa £580K - but did show a profit for the last accounting period. A CVA is a formal procedure and is a legally binding agreement between the business and its creditors. It sets out how repayments of company debt should be made to creditors. The company can carry on trading and the Director/s remain in charge allowing the company to continue to generate income to repay some of its debts. Of note, another of Director Michael Hammond's companies, Bentley and Green Media, has overdue accounts and is listed on Companies House as "Active proposal to strike off". This company has liabilities of circa £57K. Property TV started being mentioned in property networks and training circles around mid 2014 and was fronted by two main Directors - property trainer and mentor Ben Rogers and 22 year old Michael Hammond. It was born out of the failed Property Search TV franchise which both Rogers and Hammond were previously involved in. The pair had big plans to make Property TV the UK's only dedicated property channel. Property TV features well known property programmes and also home-grown productions like "Property Panorama" and "The Deal Shop", along with interviews, and event reports. At the time of launch, much was made of Michael's young age and he claimed to be the youngest person holding an OFCOM licence. As Property TV prepared to launch, Ben Rogers raised money within various property networks where he was a mentor and trainer, offering high rates of return and saying that he had the "opportunity of a life time" that would mean he would be able to pay people back. See - Ben Rogers - is Simon Zutshi correct? Mr Rogers subsequently went bankrupt to the tune of circa £2.6 million. What happened to the money following Rogers' bankruptcy is still unclear and that question obviously formed part of the subsequent police investigation into Ben Rogers' activities prior to declaring bankruptcy. Rogers was obviously forced to resign as a Director from Property TV pending his bankruptcy, and Companies House records confirm that he resigned in April 2015. He was made bankrupt in May 2015 and Property TV officially launched without him in June 2015. The departure of Ben Rogers, who had no known broadcast TV production experience, appeared to leave Michael Hammond alone at the helm. However, it was obvious to all who interacted with Property TV that Michael Hammond's father, twice disqualified company director John Hammond was actively involved in the running and management of the company on a daily basis. In March 2016, Property TV moved into new studios in Ashford, Kent to facilitate the production of more in-house programmes. John Hammond has been credited as "Producer" on programming end credits. At the time, it said it had been able to expand thanks to advertising revenues from Google, BT and Property Partners. John Hammond has a long list of liquidated or dissolved broadcast companies behind him. One of the two companies he was disbarred over, M7 Life TV Media Ltd, went into insolvency with liabilities of over £720K. 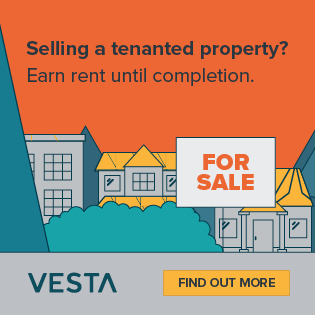 In March 2015, a crowdfunding pitch for Property TV was pulled from Crowdcube and investors were told that their investment would no longer be processed via the crowdfunding platform. The pitch on Crowdcube was closed down, having raised some £320,000 – some 58% over its target – from 290 investors. “After the close of the Property TV pitch, issues about the management of the company came to light that we felt materially affected the pitch. “Following enhanced due diligence, Crowdcube has made the difficult decision to cancel the pitch and not to collect investors’ money." In October 2015, a second crowdfunding pitch was pulled by Seedrs who declined to give a reason. 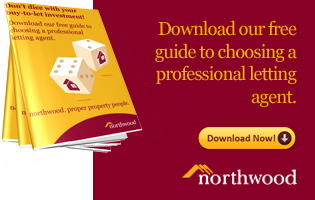 Property experts and presenters include some familiar names like Tony Gimple, Nicole Bremner, and Simon Zutshi (who is also a shareholder in the company). 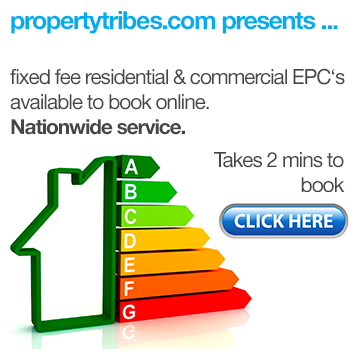 A listing on another property forum which sponsored programming seems to suggest that they were selling 10 minute "expert" interview slots on their "Property Chat" show for £6,650 which they claimed would assist the purchaser in building brand credibility and trust, which would lead to inbound marketing leads. Whether it was made clear to viewers that the "expert" interview slot had been purchased is not known. 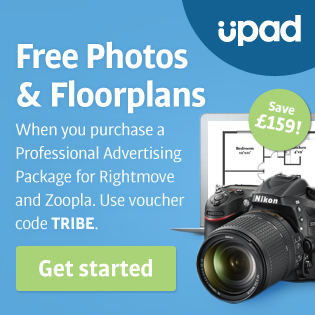 Property TV states on its website that it has 11 million subscribers although Property Tribes was unable to find any viewing data for it other than vague references to a viewership of between 150K and 250K. Property Tribes has a number of comments across various threads where concern was expressed about Property TV's connection to Ben Rogers and the track-record of the people behind it. It should be noted that a CVA ​can provide the time needed for a business to reorganise and restructure itself and can deliver a better outcome than an administration or liquidation. It typically runs for 3 to 5 years and gives the business a chance to get back on its feet, although it must adhere to the payment plan that has been agreed with creditors. Property TV, the niche broadcast TV channel that launched 4 years ago, seems to be in trouble. 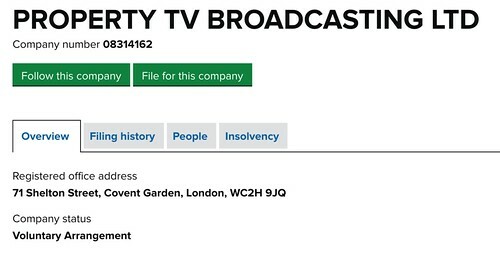 An entry on Companies House shows that Property TV has entered into Voluntary Arrangement due to insolvency as of the 20th December 2019. This follows an "Accounts Overdue" warning and compulsory notice to strike off from late last year. A company voluntary arrangement (CVA) is a tool for business rescue for insolvency which can give a viable business the chance of recovery. 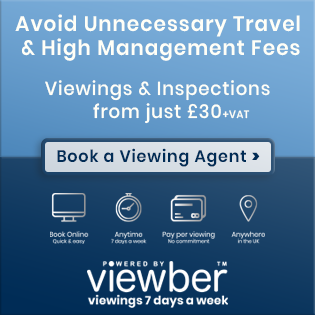 “It’s no secret that Property TV has had a turbulent start to life. 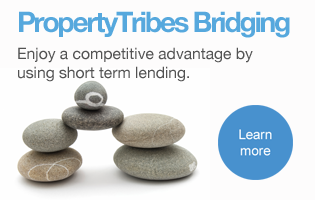 “At the start of our journey Property TV looked to crowd-fund some of its seed capital. The raise went extremely well and as a credit to the idea and the business plan the crowd funding campaign was fully funded in half the time and we went on to over-fund significantly. “During this period, unfortunately my co-director had financial issues that I was completely unaware of. “When I found out, I asked him to step down as a director which he did and shortly after he was declared bankrupt. “One of his creditors alerted the crowd funding platform to his financial position (prior to bankruptcy) between the period of the pitch fully funding and being able to collect the money. “The platform was aware before I was. Although I quickly asked the co-director to step down, the platform felt they couldn’t move ahead and release the funds. Because of this the company lost over £300k of investment. “Nevertheless, through private investment the company was able to launch and we quickly gained traction as the only channel in the UK dedicated to property and we’ve been fortunate to work with many established, exciting companies and notable individuals such as multiple members of the House of Lords. “The company has seen significant developments over the last three years and has created many exciting new programme concepts with some of the UK’s leading property companies and business leaders. “You can see on our website the level of contributors we have had on the channel. “Unfortunately due to a number of clients’ poor payment record which subsequently turned in bad debts, the company was not sufficiently able to keep up on its HMRC liabilities and other creditors who were being managed to an acceptable level. “During the winter of 2018 HMRC sought to recoup the company’s liability. “I sought advice from an accountancy firm specialising in recovery of companies of this nature and we put forward two offers to HMRC which would have discharged the liability in three months and would have negated the reason to enter into the CVA. “However HMRC opted to take the option of a CVA which was independently put forward after rigorous examination of the company’s future financial prospects. “We voluntarily have agreed to pay 100 pence in the pound and it was approved by 100% of the creditors in the first instance. 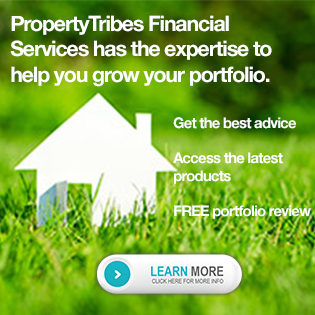 “Property TV’s financial future has been independently scrutinised and those undertaking the examination were confident of an optimistic future. In line with that optimism our latest accounts show £150k profit. “Property TV has hugely exciting plans for both content and financial success with not least support from its shareholders and clients.